No other vehicle marries British excellence, style and performance more than the Aston Martin DB11 Volante. 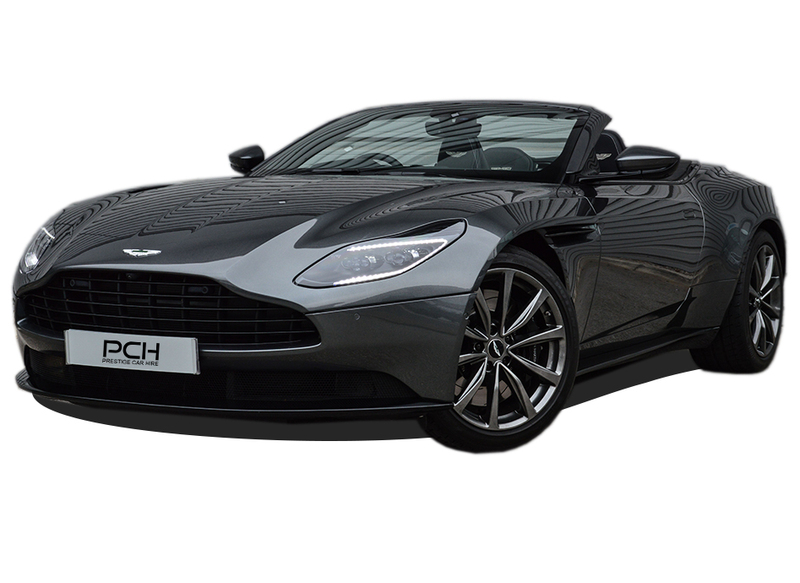 Now available as part of Prestige Car Hire’s ever expanding fleet of luxury and performance vehicles, the stunning Aston Martin DB11 Volante. A truly handsome vehicle, the Volante adds an open-top experience to the esteemed DB11 line. The Aston Martin hire DB11 Volante offers incredible performance, with an exceptionally powerful sounding 5.2L V12 engine. 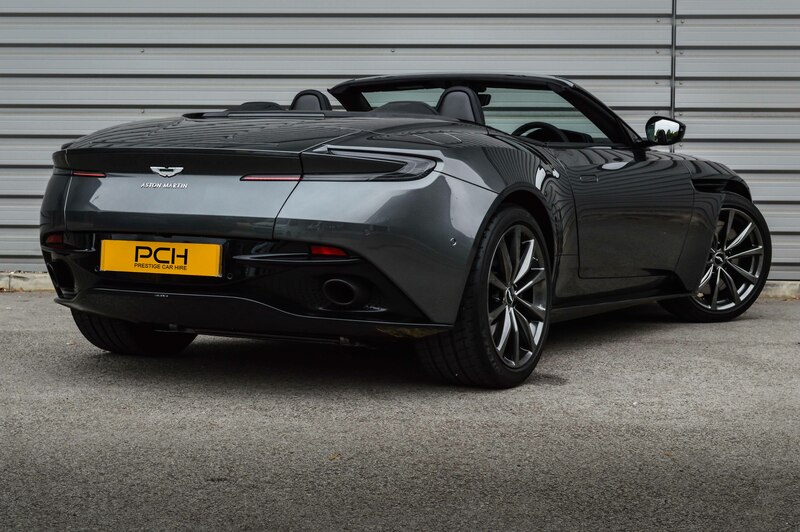 Combined with a smooth, rapid drive, the Aston Martin DB11 Volante hire is the perfect car hire choice for drivers who want the ultimate James Bond experience. 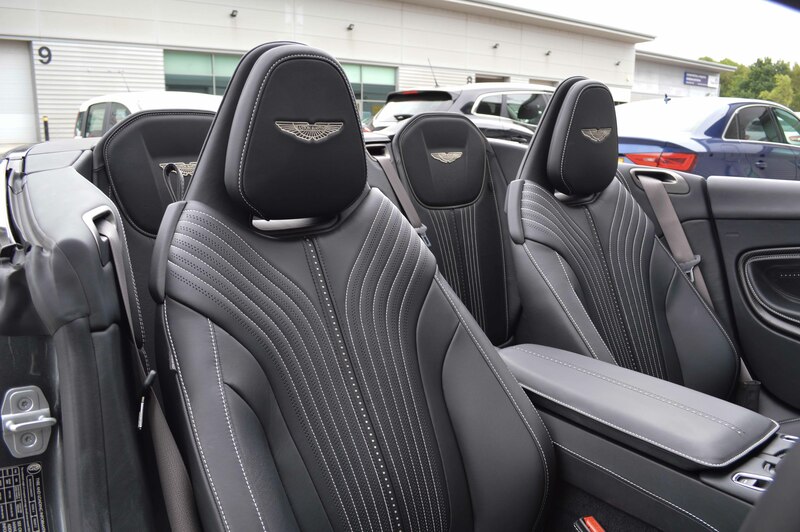 Make a statement at your next social or corporate event or simply travel in style with the Aston Martin Volante hire, a beautiful product of British engineering. 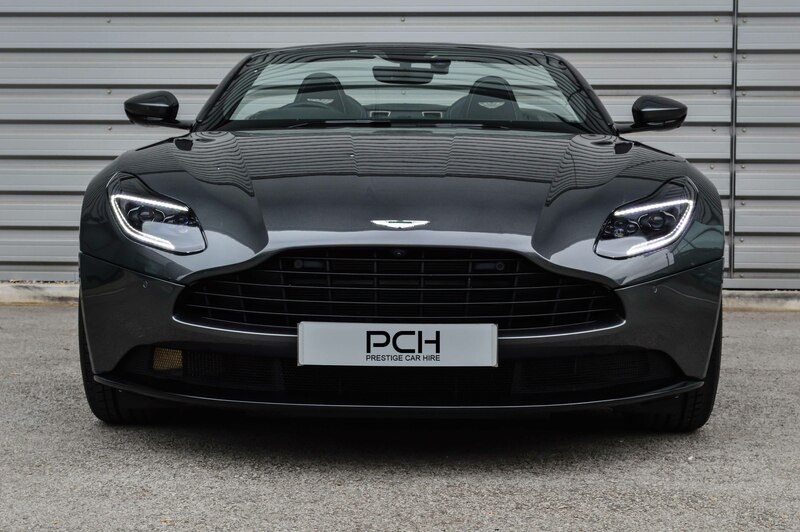 A perfect blend of high performance, practicality and peerless style, the stunning Aston Martin hire is available to hire in the UK now from Prestige Car Hire, with nationwide delivery. 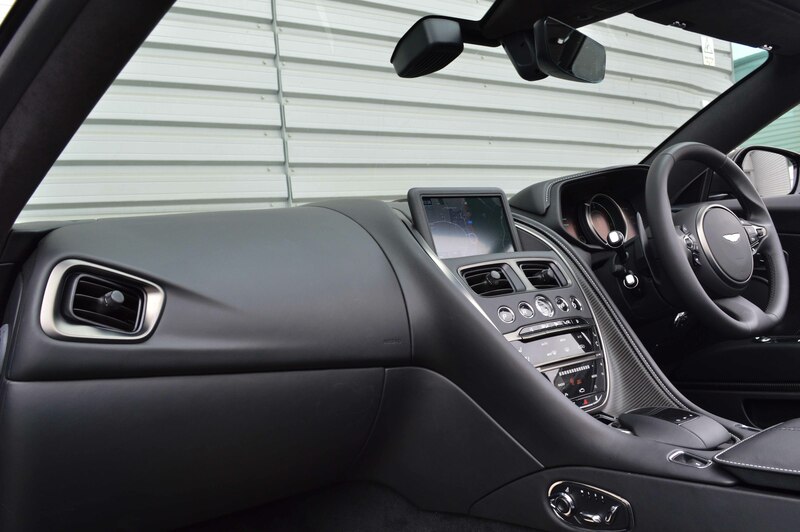 Rent an Aston Martin Volante from Prestige Car Hire today. We've found these cars with a similar 0-62mph time to the Aston Martin DB11 Volante.